If You Want to Forget… Don’t Call Us! It’s True! For everyone it’s very hard. But everyone doesn’t want to remember. 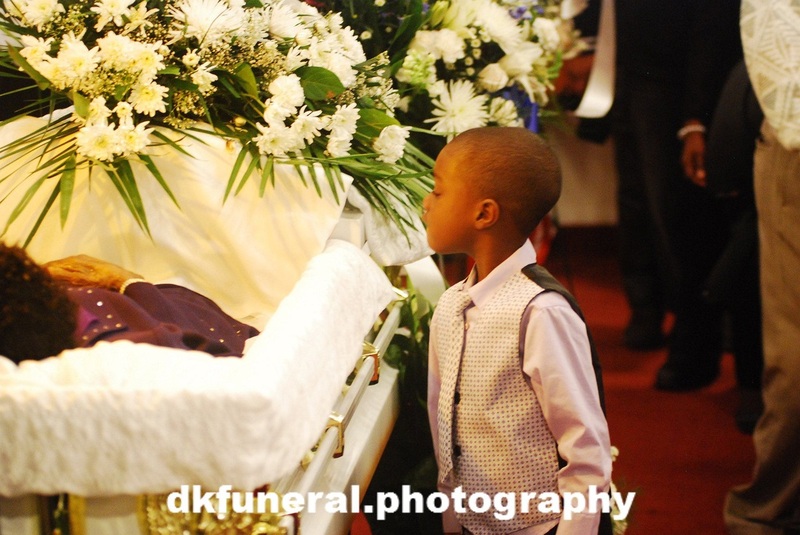 For those who want to “Remember and Never Forget”, Duane Knight Funeral Photography, is there for your family. For the past four years, Duane Knight Funeral Photography has been changing the way grieving families see funeral memoirs and funeral photography. For those who want to “Remember and Never Forget” DKFuneral Photography “Legacy Books” have been a professional and unique way to capture all those special moments of love expressed at funeral services and share them with family and friends; especially those unable to attend. Duane Knight Funeral Photography has been there to assist New York City’s families in commemorating their loved ones and carrying on their legacies. This locally owned and Brooklyn operated funeral photography business specializes in capturing those special moments with compassion. ”When families are at these services, they don’t remember half the acts of love bestowed upon them there” says Mr. Knight. “Our Legacy Books not only captures those possible forgotten moments but our images help in the healing process. People don’t realize that a funeral’s repast is the closest thing to a family reunion there is” he continues. Enlist their services, and your loved ones will continue to live on in your heart for years to come though the images he captures. Their packages range for $350 for 2 hour cremations or funeral service and $1200 to capture up to eight hours of the viewing, funeral, burial, and repast. One of the best ways to find closure when your loved ones depart is to celebrate their final moments. Duane Knight, has his Masters in Photography, and is “life trained” in the Art of Funeral Photography. His passion for funeral photography shines forth in his healing images. Their Legacy Books will help you experience a comparable sense of closure, healing, and peace of mind. In any case, funeral photography services are an excellent way to commit your departed loved ones to memory and keep them close to your heart during the grieving process. For the most professional and passionate funeral photographer in New York City, rely on Duane Knight Funeral Photography to create beautiful funeral memoirs that will honor the lives of your dearly departed friends and family members. Give them a call today at (917) 520-7704 to speak with Duane Knight about scheduling a free consultation. Also, be sure to visit their website, www.dkfuneral.photography, to find out more information about their Legacy Books and other services.